Attracting professionals from executive, entrepreneurial, business owner and professional backgrounds, the Drexel Executive MBA was created for leaders who have demonstrated the ability to perform at a high level. This advanced-curriculum EMBA prepares leaders to become catalysts within their companies, organizations and institutions to produce transformational results throughout their careers. Drexel’s EMBA program encourages close interaction between Drexel faculty and experts and our students. In addition, the program blends proven learning elements which go far beyond a typical MBA program. Students will be challenged again and again in each part of this program, which also includes one-on-one executive career coaching sessions, executive teamwork and training and much more. The delivery is designed so that classroom days and residencies are clustered to reduce time away from work and and personal lives. While on campus, parking, meals and snacks are covered, and classes are held in the new LeBow College of Business building located within walking distance of 30th Street Station and Center City Philadelphia. Our students are committed to learning and growing their professional skills, such as strategic leadership, professional presence, and others. The Drexel EMBA also helps them to build their networks and gain access to industry leaders, subject matter experts and thought leaders with specific knowledge they need. 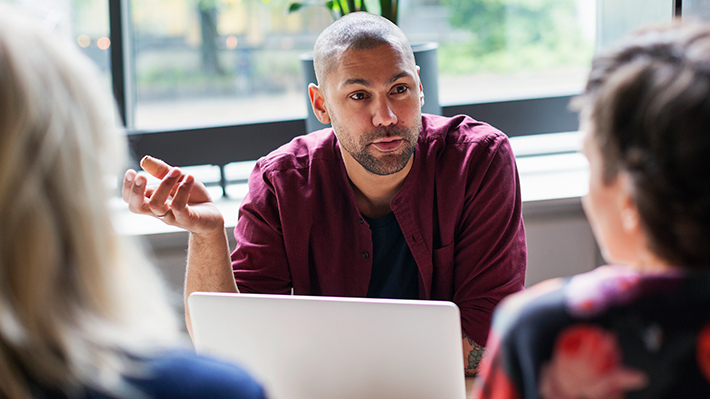 The Drexel EMBA prepares proven leaders to become catalysts, who bring together the skills, knowledge, experience and superior judgment to make things happen quickly and effectively. These catalysts have the ability to cross boundaries and deliver strong results – such as transformational change, growth, and unified teams. Each year we work to strengthen the best of our program and to include new content and teaching methods to make the experience richer, more rewarding and more relevant for our students. 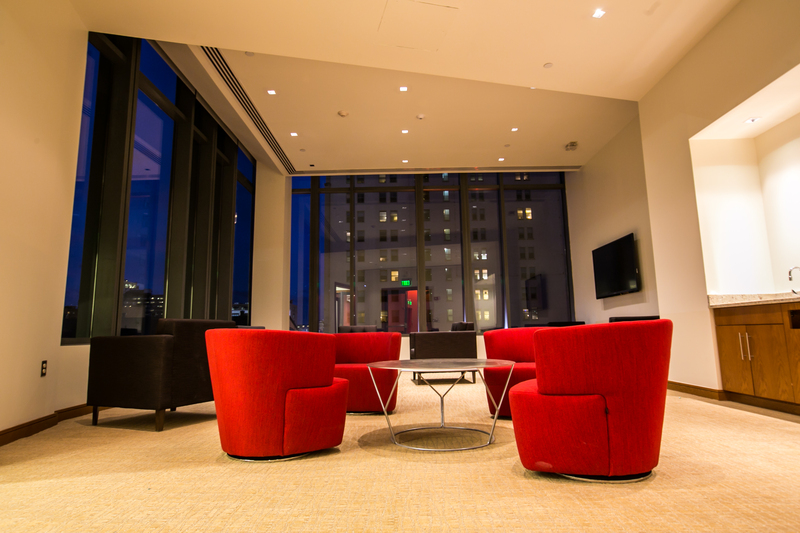 The EMBA Lounge and Conference Room, located on the fourth floor of Gerri C. LeBow Hall, are available for use exclusively by EMBA students and alumni.